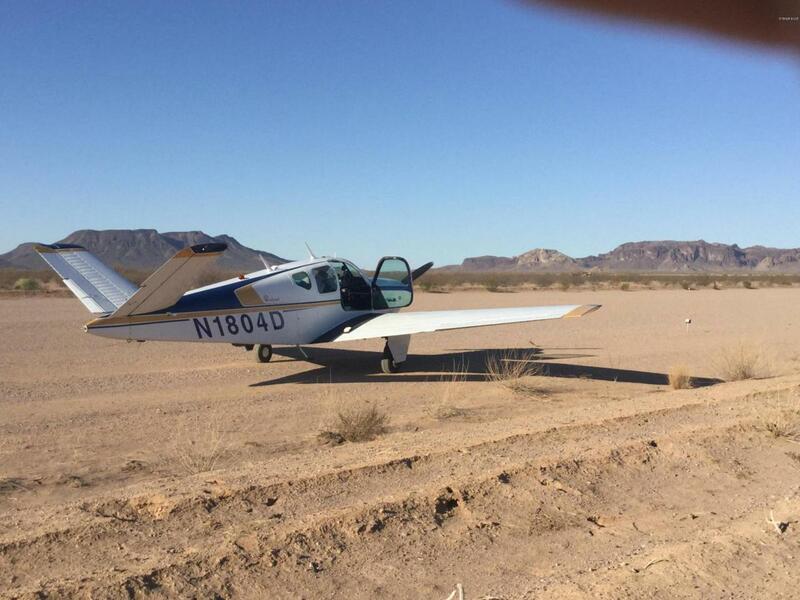 FLYING RANCH TONOPAH AZ, LOCATED WEST OF PHOENIX & NEARBY THE NEWLY PLANNED BILL GATES COMMUNITY OF BELMONT. THIS IS THE ONLY AIRPORT IN THE AREA. 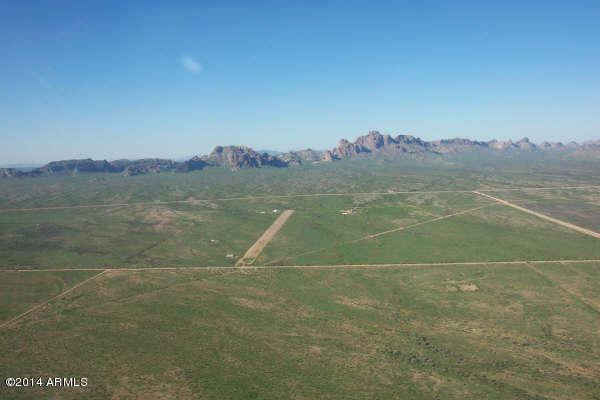 4000' LIGHTED AIRSTRIP AND DESIGNATED HELIPORT(43AZ) IN EAGLETAIL RANCH AIRPARK (99AZ)! SELLER WILLING TO SELL 10 ACRE LOTS, TO BE SURVEYED WITH TAXIWAY EASEMENTS. 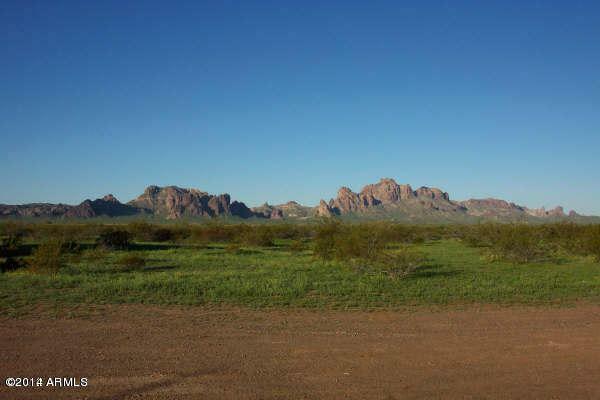 STUNNING VIEWS OF EAGLETAIL MOUNTAINS,NO HOA! FRANCHISE WATER LINE and ELECTRIC AVAILABLE. A SOLAR POWER OPPORTUNITY. ADDITIONAL 10 ACRE PARCELS ALSO AVAILABLE. 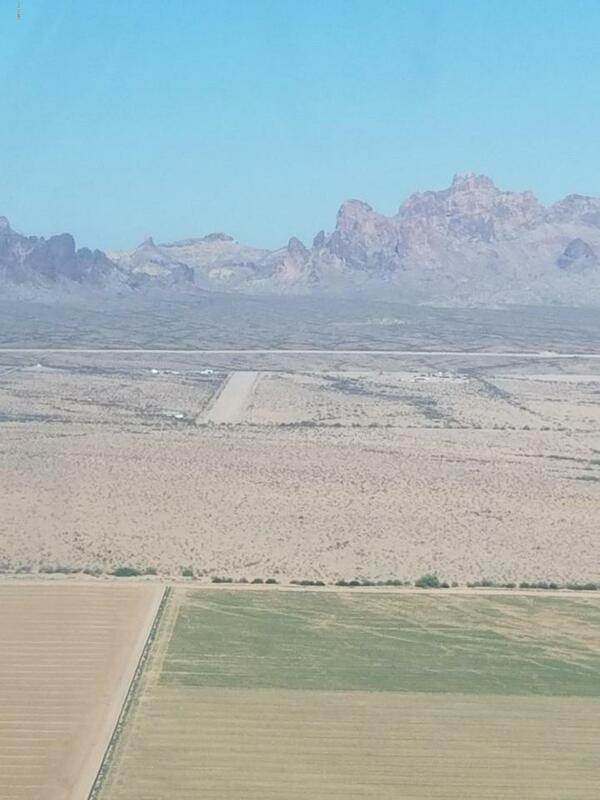 NO TIME FRAME TO BUILD....THIS IS YOUR AIRPARK DREAM PROPERTY FOR NOW OR THE FUTURE.